Company CARGONET s.r.o. (Ltd.) was founded in 1998. There were mere 5 workers in the beginning, a pick-up van and a small lorry. Today our company has more than 50 employees and customers from the whole Europe. Originally the firm focused on intenernational road transport only, but today we provide complete logistic service . Our complete service was fully used in the project GAZELLE for instance. 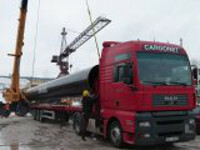 Our firm provided transport of gas pipes from Turkey by rail incl. the custom clearence , reoloading the pipes from wagons to trucks with the help of the cranes, transport via road to the pipeyeards, all overdimensional transport. 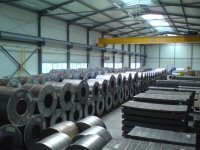 Our firm is focused on transport of steel coils and excessive transport. In this field CARGONET is getting more and more succesfull , we hav a lot of satisfied customers . Our company now provides also other services : car services, petrol station, tyre service , car wash and accommodation. 20 years of experience prove it. 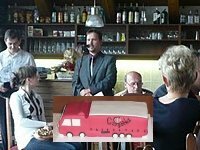 Since 1998 has changed and and grown , we have moved, expanded , fixed the grounds, improved our services and offerd new ones. Here you can see our development over the years. Company established, first office in in Litomerice, 5 employees, first lorry (NISSAN) purchased. Forwarding growth, office in Mrazova street purchased. The first realy heavy truck MAN purchased. Trucks number expansion, thanks to high demand for our services. 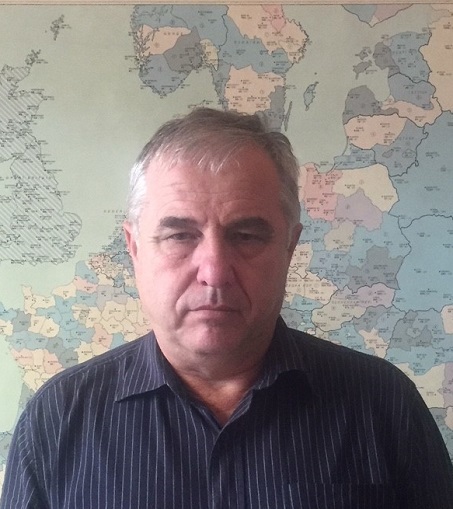 Branch in Ostrava was founded. 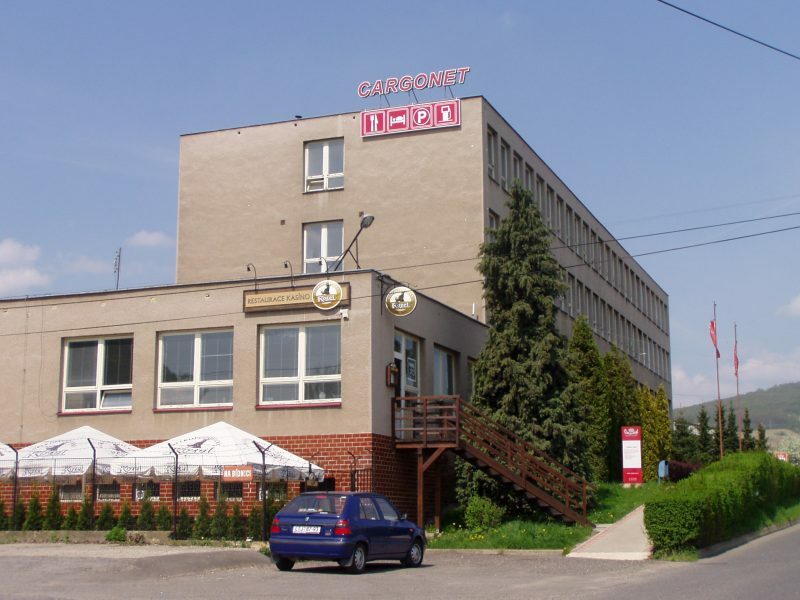 Industrial and commercial premises in Kamycka street purchased, service expanded into accommodation, warehousing and fuel selling. 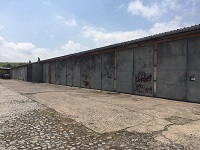 Steel coils warehousing in Terezin premises. We transported a bark of coils from port of Antwerp to Mělník and organised the reloading. We obtained long term contract for transport of coils for automotive . Kolin branch opened, regular transport for automotive customers . 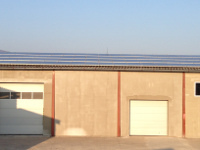 Reconstruction of our premises,new apartments built, our position in trasport of coils strengthened. 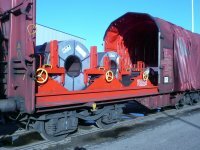 Reloading,warehousing and transport of overseas coils by trucks and railway from main Europeans ports. Acquisition of property "INVALIDOVNA" in Ústí nad Labem. 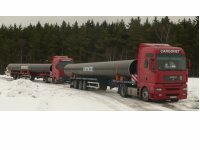 The biggest short term contract in history for transport of tubes from Turkey for construction of pipeline GAZELLE, total 90.000 tons or 142 km (!). We did complete service in this project. The finish of the project GAZELLE (October 2011). Pipes placed in 12 depots in the project Gazelle, in total 7.846 tubes NOKSEL , 1.117 tubes ILVA. 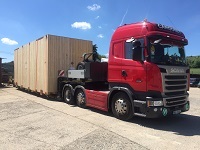 The fist low-deck trailer used for transportations of self moving machines and for transports of very high loads (till 3,5 m) purchased, expansion in oversize transport. Year 2013 Junction of solar power plant . The start of construction of petrol statition. We won legal dispute against ČS a.s. Petrol station finished and opened , the tyre service and the car wash more about petrolstation etc. Acquistion of the ground of former army base near our grounds in Litoměřice , this eneable us to expand our storage activity and increase our parking area. We purchased new deep bet semi trailer Meusburger: Warehouse in army base of 1.000 m2 reconstructed and insulated. We have a new logo - it expresses our goals better.